As the urban migration continues, people moving to downtown Denver are faced with the difficult decision of deciding not only where to live, but in what kind of dwelling. While we certainly love the advantages and amenities of condo living and are happy to see continued construction of new multi-family developments, we are also huge proponents of true lofts. Nothing beats the ambiance, open space and the variety of the lofts in Denver. 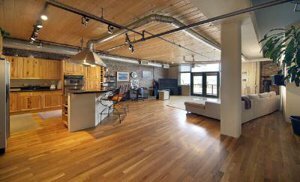 A true Denver Loft is generally a conversion or renovation of a former factory, warehouse or industrial complex. These wonderful buildings can have exposed brick walls, open duct-work, large windows and the original floors and wooden beams. Ceilings are usually over 10 feet high, adding to the spacious and open feel of the home. Many of the most popular buildings have great historical significance in the business growth in Denver. Once renovated, these spaces are now blank slates waiting for an individual to make their mark. While one of the most common characteristics of lofts is the industrial design and open rafters. For those who love cool and chic, modern, eclectic or just Rocky Mountain décor, the options are endless with so much open space. High ceilings and exposed brick walls provide the perfect backdrops for all types of art and self-expression. In addition vertical space gives you the opportunity for sculptures, cool lighting or even a tall saltwater fish tank. Over the years we have seen many creative ideas designed into lofts — feel free to ask us about these! Many urban dwellers experiment with lighting and colors to bring a unique quality to their living space. Postmodern design is popular with many as they turn their living areas into minimalistic showplaces. Others fill their space with antiques, old advertising signs or memorabilia and bring the historic value of the building right into their living space. Residents living near Denver sports centers like Coors Field often make their homes into pre-game gathering spots and fill the room with Rockies posters and other great baseball décor. While some find the open area intimidating, utilizing curtains, screens and plants will help to define living areas and create a flow throughout the home. We find the ability to change things and move furniture around one of the most appealing aspects. You aren’t stuck with traditional 10x12 rooms that offer little flexibility. Instead you keep things fresh by adapting the areas to meet the seasons or your entertainment style. Of course there are many more loft options in the downtown area. Some new developments are mimicking the style of high ceilings and large windows while providing a more modern look and amenities. Whatever your preference, the urban core of Denver is one of the most desired spots of the metro and with the variety of housing for sale you are certain to find what you are looking for. If you have questions about what is available in each area check out our Loft and Condo Search or call us at 303-991-9878 for guided tour. Our search feature allows you to filter by many options, such as price range, square footage, zip code, school district, and more. Categorize by single lofts or family homes, check for recent foreclosures, or select potential lofts by particular property features. This tool gives you the freedom to find available properties through selecting what matters to you most. For those looking for lofts in specific neighborhoods, find your new property using our “Search By Building” feature. This tool categorizes Denver condos for sale by popular Denver areas such as Downtown Denver, Capitol Hill, Riverfront Park, and much more. Simply click on the neighborhood you are interested in and view our vast list of buildings with properties available. Still having troubles finding the dream loft for you? Fill out this simple Contact Us form, with specifics on what you are looking for, and we will get right back to you with a list of properties to review. 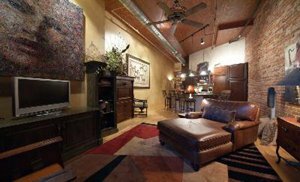 We know every building in Denver and are happy to help you find your dream loft! Our goal is to the process as easy and hassle-free as possible. We want to make it easy for you to find your dream property. 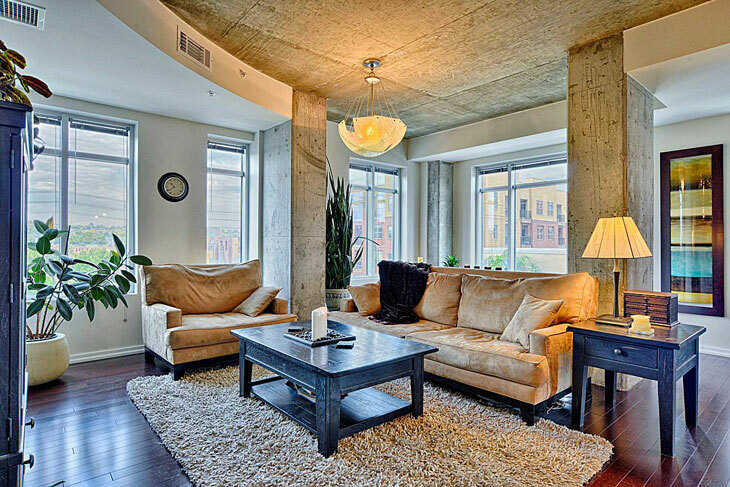 Contact our agents at the New Era Group to inquire more about a specific loft or to get started from the ground up. 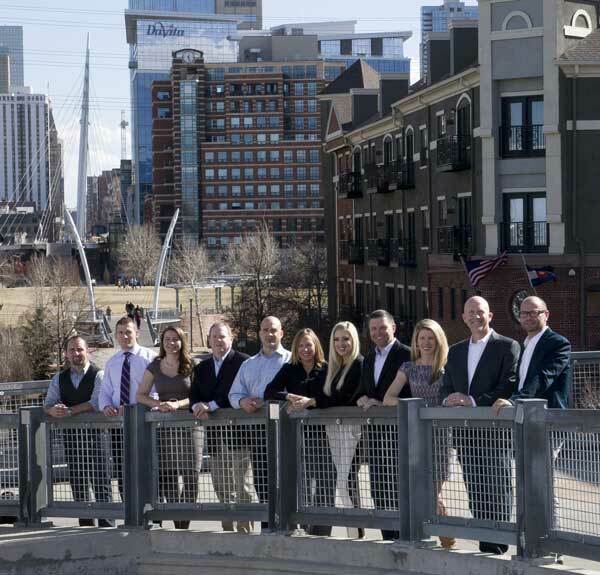 Now is the time to find your next home and we are here to help through our incredible selection of Denver lofts for sale!